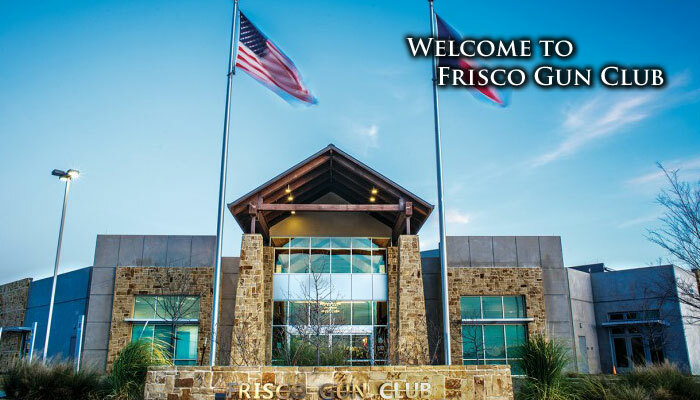 At Frisco Gun Club, not only do we offer a great range, training classes, restaurant and cafe, and merchandise - we also have a lot of fun. We host events, shoot machine guns, host charity competitions, and equip of customers with knowledge, skill and the right equipment. Come on out and take a look around. We think you'll like the place.